The Plot Thickens... - Cursed To First - Sox and Pats forever. 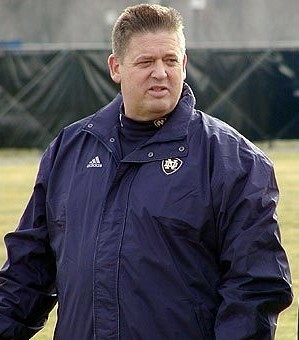 Last week, it was reported that Charlie Weis is now the Chiefs' offensive coordinator. Today, it has been reported that Romeo Crennel is now the Chiefs' defensive coordinator. Kansas City is also the place where Scott Pioli, Matt Cassel and Mike Vrabel ended up last year. Meanwhile, we have Brady, Belichick...and a second round draft pick. (Yep, that's right. Only one. Not that I'm bitter.) If this were a game of monopoly, we'd have Boardwalk and Park Place with three hotels, and the Chiefs would have all the utilities, all the railroads, and Ventnor Avenue. It's already getting to be a fascinating 2010 season.